Inspiration comes to me in many forms. The soft touch of a groom’s hand on the small of his bride’s back, the simple whisper of “I love you”, a smile that reaches a child’s eyes. It’s not forced and it’s completely organic, completely you. Life is made up of so many amazing moments and my goal is to capture the authentic relationships that make each story so special. My name is Jennifer Kulakowski and I’m a fine art wedding and lifestyle photographer capturing stories in an ethereal and authentic style. My approach to a wedding day changes depending on the couple, the environment, and their unique relationship. I find that beauty and reflections of love often come in the simplest of forms. I am passionate at capturing these intimate parts of a couple’s story and find that this reflection of them in their day creates the most treasured memories. I am a mom of two little ones (a sweet one year old boy and little girl coming in November) and wife to the most hard-working man. Their support and encouragement is what inspires me to do what I do. I’ve learned a lot through them and I try to implement those things back into my work. Life moves so fast and I’ve realized that what matters most is creating simple, easy, happy moments with the ones you love and that’s what I’m passionate about in capturing with my client’s families as well. My work has been featured in many publications such as Style Me Pretty, Magnolia Rouge, Wedding Sparrow and more. 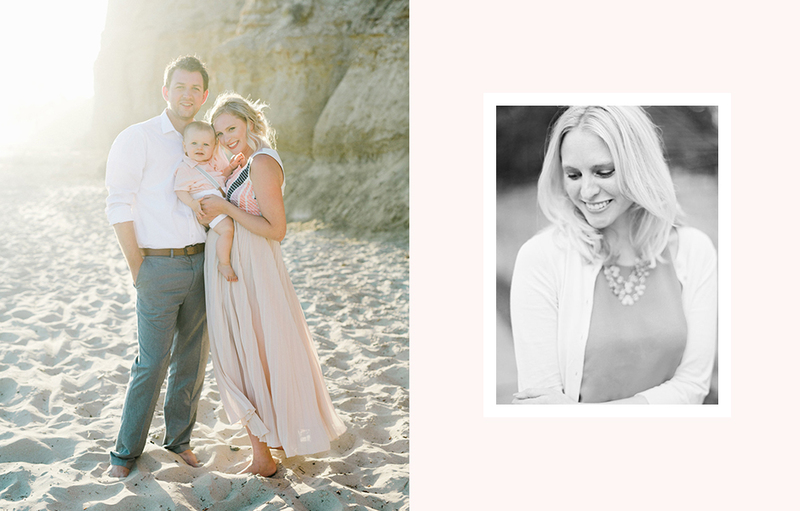 Even though I am based out of Washington DC, I do travel to Santa Barbara, CA often and will schedule wedding, lifestyle, and editorial sessions while I am out there. Please contact me for inquiries on specific dates. I am also available for worldwide travel.